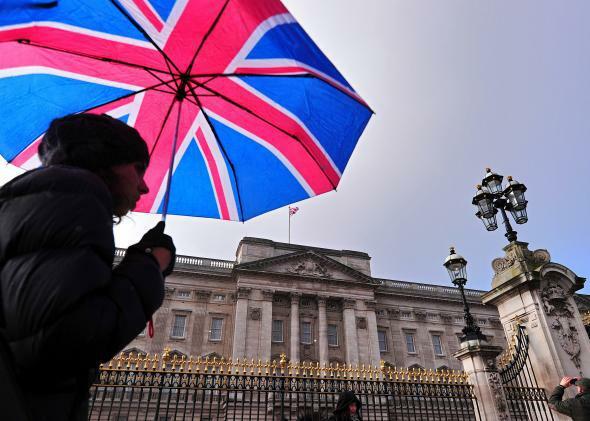 London is the world's more popular tourist destination, UK's Office for National Statistics report shows. Looking for a chance meeting with a prince, perhaps. London is officially the most popular destination in the world for foreign tourists. A new report from the UK’s Office for National Statistics shows that the British capital city saw 16.8 million foreign visitors in 2013 — more than Paris, New York, and other top tourist cities. This has been a huge boost to the economy, with foreign tourists spending over £11 billion ($18.6 billion) on hotels, restaurants, attractions and shopping in London. The report also showed that most of the international visitors are from the U.S., France, and Germany. Americans also spend the most, dropping over £1.5 billion ($2.5 billion) on travel expenses. Travelers from the Middle East are also big spenders, dropping about £888 million ($1.5 billion) in the UK.